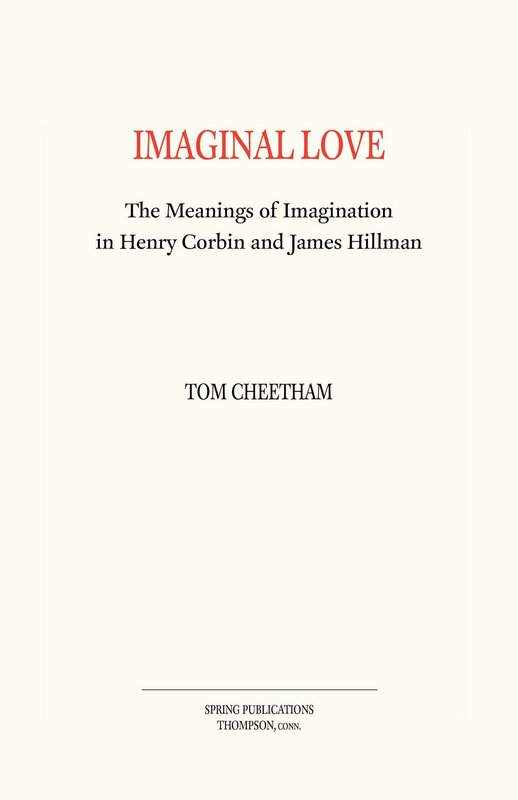 …The seriousness of the role of the Imagination is stressed by our [Iranian] philosophers when they state that it can be 'the Tree of Blessedness' or on the contrary 'the Accursed Tree' of which the Qur'an speaks… The imaginary can be innocuous, the imaginal never can. - Spiritual Body & Celestial Earth, vii-x. 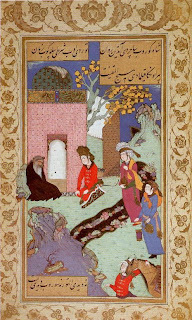 Figure 1: Visit to a dervish. Makhzan al-Asrar. Safavid Isfahan, 1610. Hazine 1641, folio 26a. From the Topkapi Palace Museum, Istanbul, Turkey. 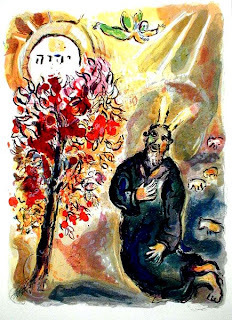 Figure 2: Moses and the Burning Bush. Marc Chagall. 1966. From Spaightwood Galleries. 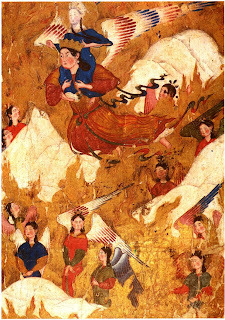 Figure 3: .Gabriel Carries Mohammed over the Mountains. Mi'raj-nama (Ascension of Muhammad'). From the Sarai Albums. Tabriz, beginning of the 14th century. Hazine 2154, folio 42b. From the Topkapi Palace Museum, Istanbul, Turkey. Figure 4: Angel of the Annunciation. 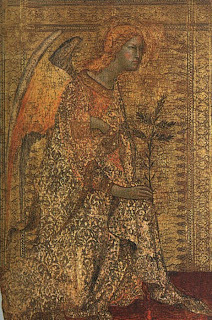 Simone Martini, c. 1333. National Gallery of Art, Washington.